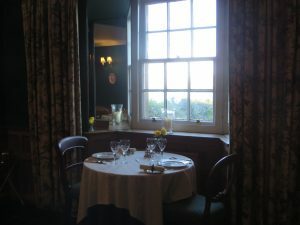 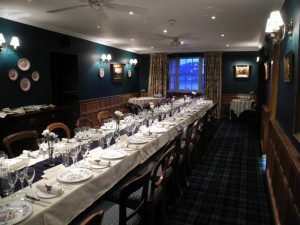 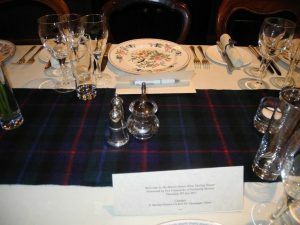 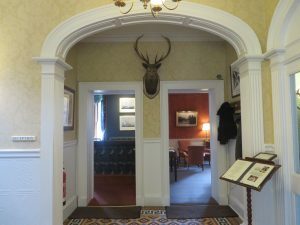 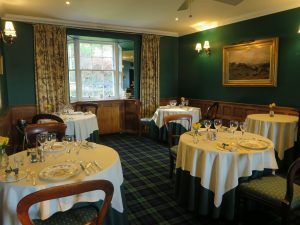 The Manor House Hotel and Restaurant in Oban, Scotland provides exquisite dining and accommodation in a Georgian Villa on Oban Harbour built for the Duke of Argyll in 1780. 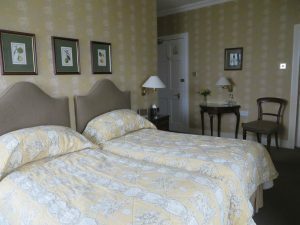 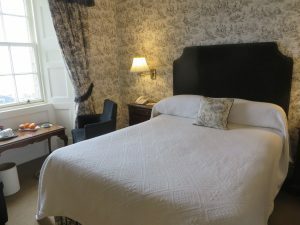 All of our eleven rooms are decorated individually with fine fabrics and all the small finishing touches that give you an exemplary 4 star experience, second to none in Oban. Enjoy the seclusion of our quiet location on the South shore of the harbour, and only a few minutes walk from the town . 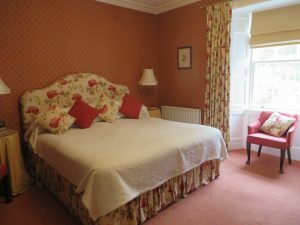 Select from rooms with stunning views across Oban Bay to Lismore, the Morvern Peninsula and Mull or choose a quiet room overlooking our front garden. If you are looking for something special, and exceptional quality, we know you will be pleased. 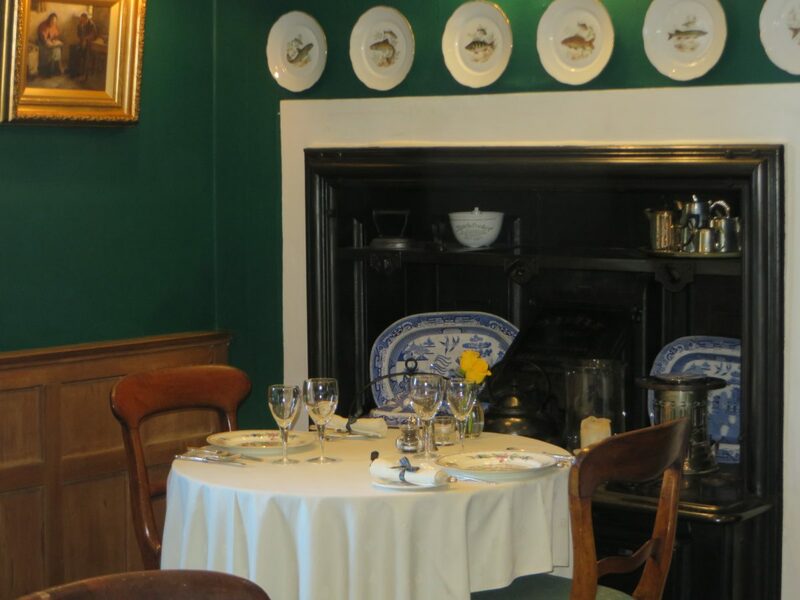 Our chefs create a unique menu each day focusing on the local seafood, meats and produce. 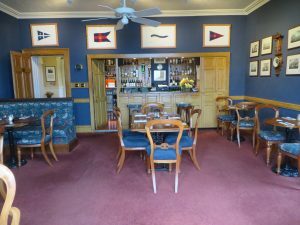 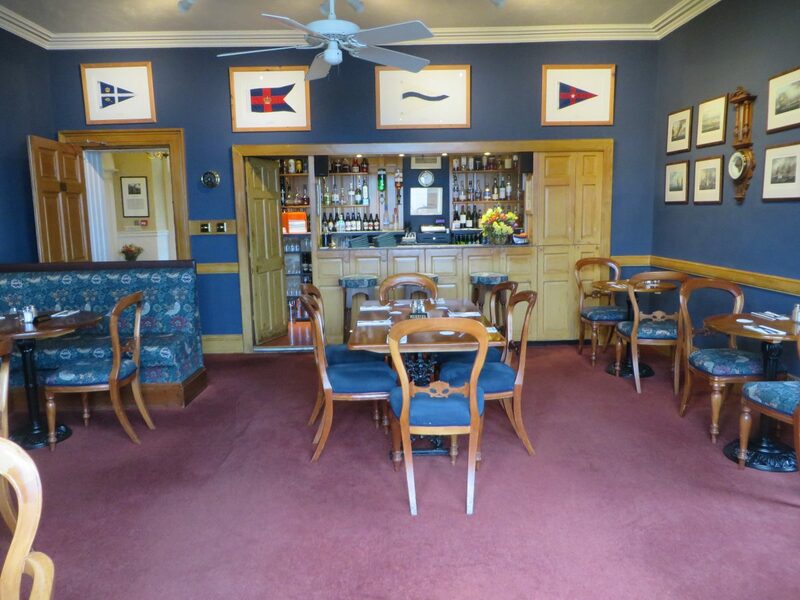 Drop by for lunch in Nelson's Bar. 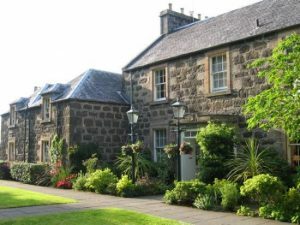 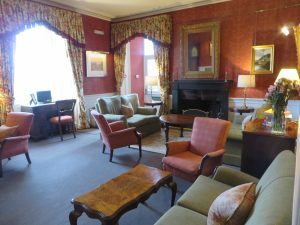 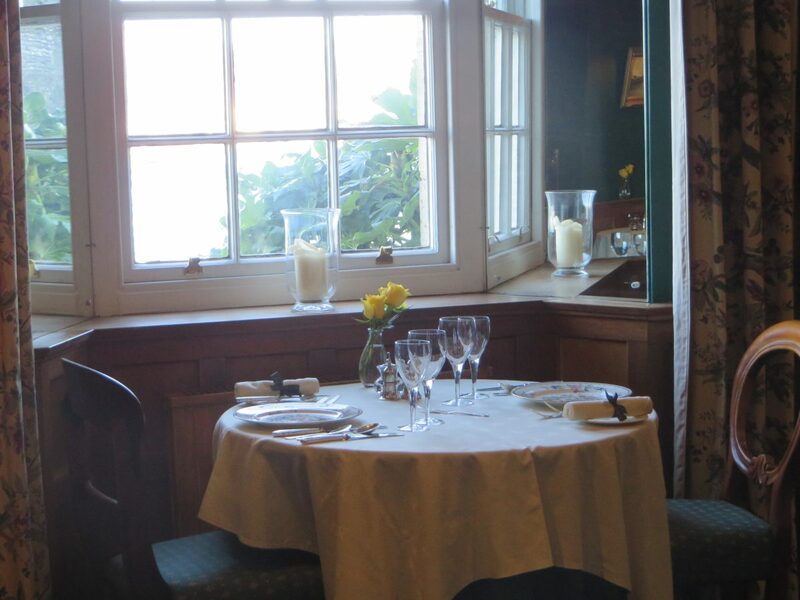 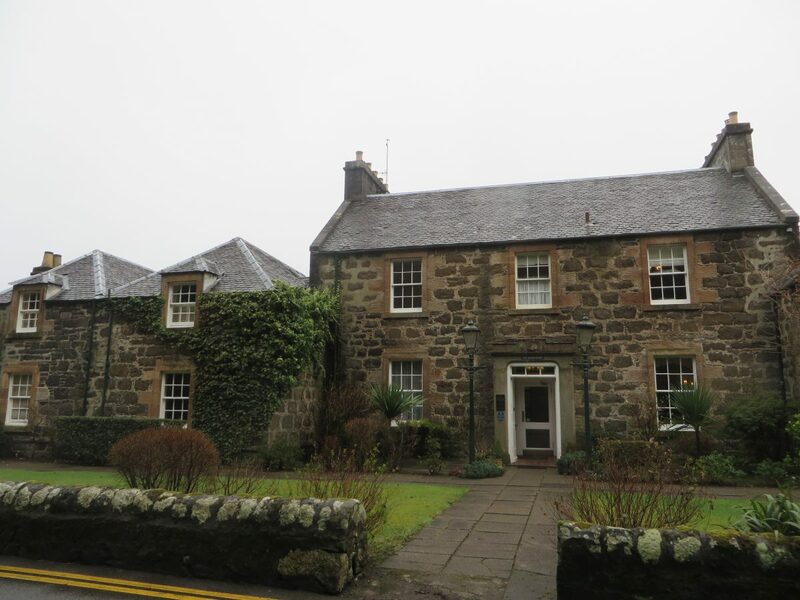 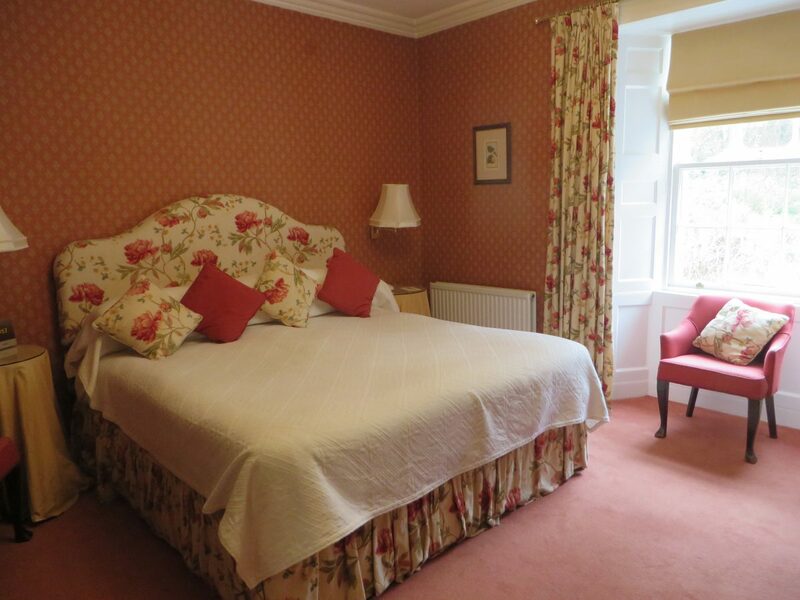 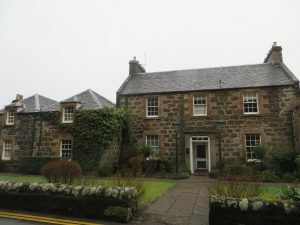 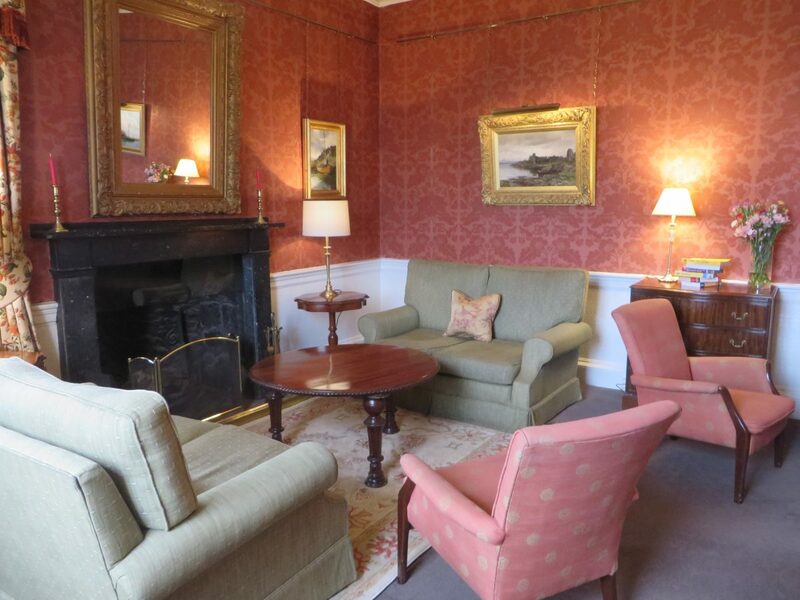 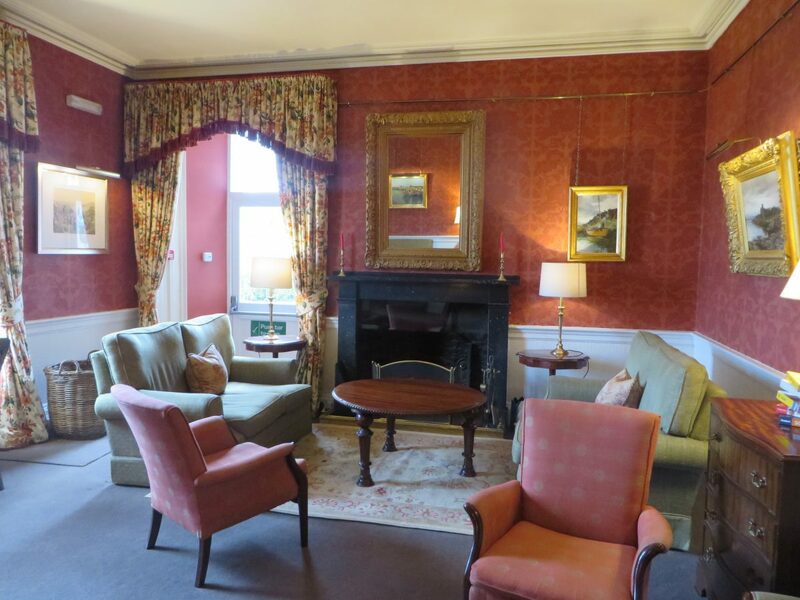 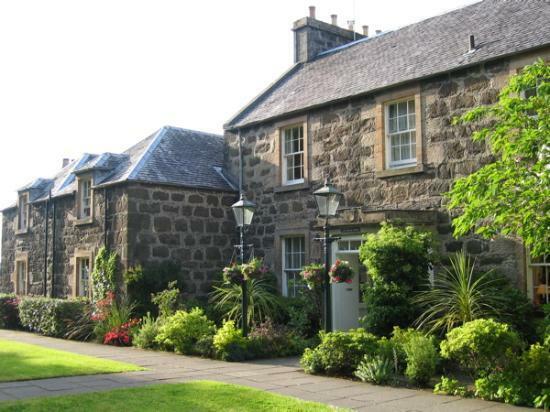 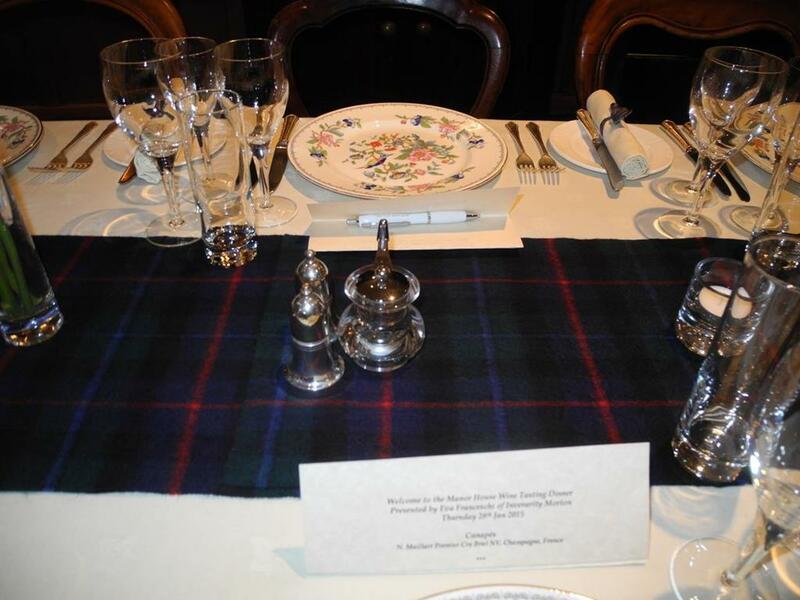 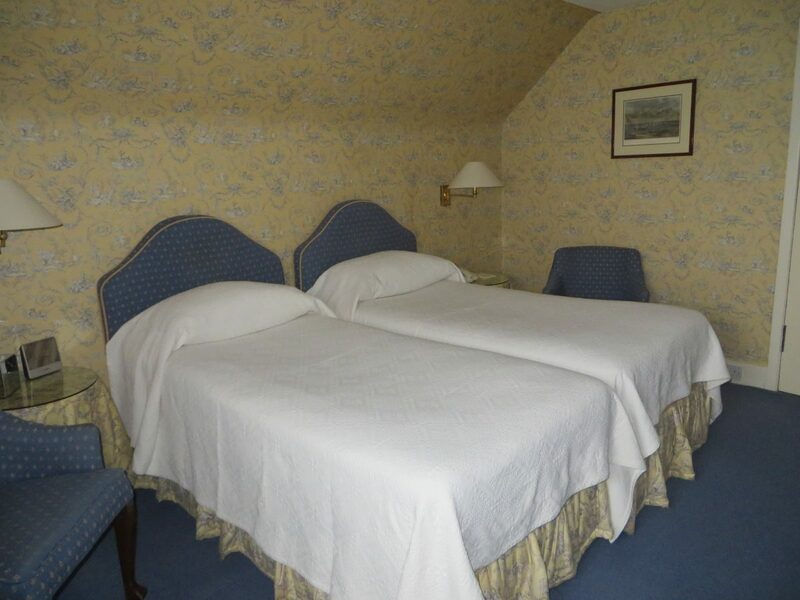 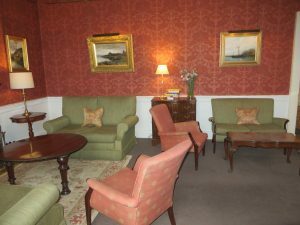 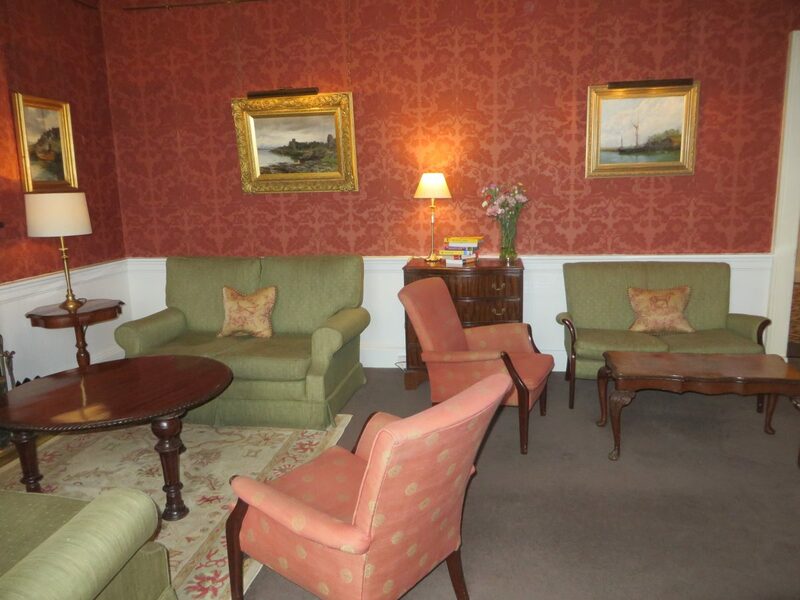 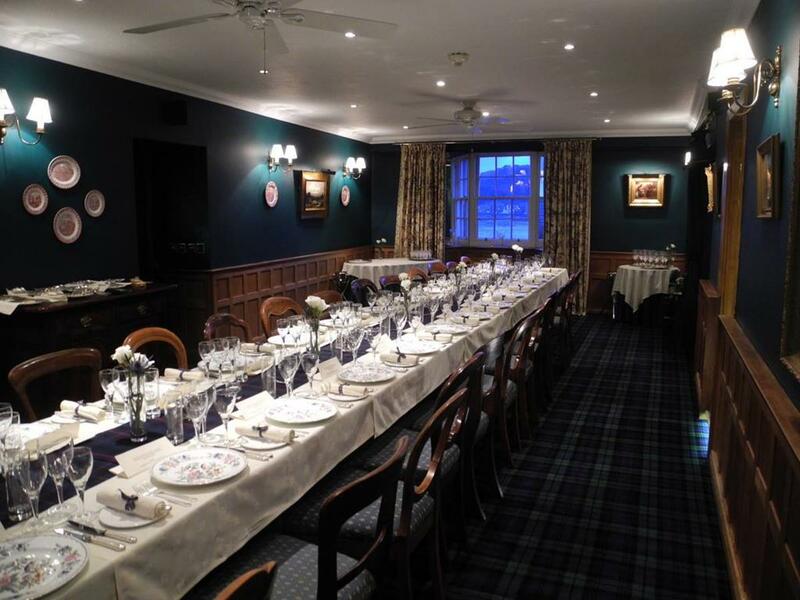 The Manor House is popular within Oban as a quiet spot away from the bustle of town. 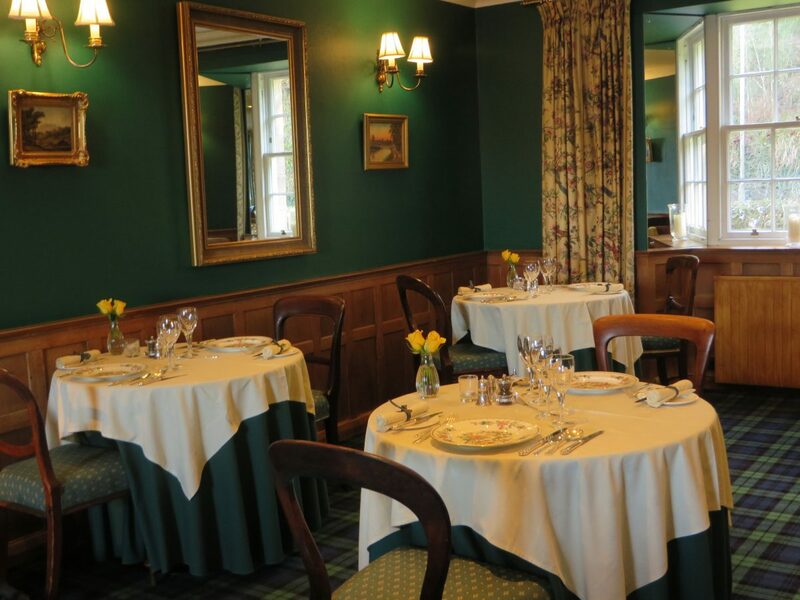 With our own car park, it is an elegant meeting point for friends or business acquaintances, Daily special salads, sandwiches and entrées are added to the standard favourites and seasonal menus. As our dinner menu changes daily you are always guaranteed an excellent choice of the finest dishes, prepared with the freshest quality seasonal ingredients.